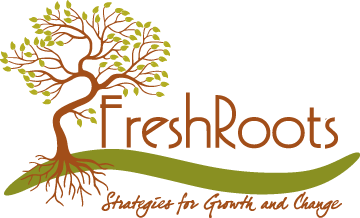 Fresh Roots Family Counseling has been serving Rogers, Bentonville, and all of Northwest Arkansas since 1995, and in Ft. Smith and the River Valley since 2015. Our licensed professional counselors offer family therapy, marriage counseling, and individual and group therapy. We serve adults, families, preteens, teens and toddlers. Our counselors are trained in various modes of therapy including Emotion Focused Couples Therapy, E.M.D.R., Play Therapy, The Daring Way™, Co-Parenting, anger management, drug and alcohol rehabilitation, and Sexual Addiction Therapy. 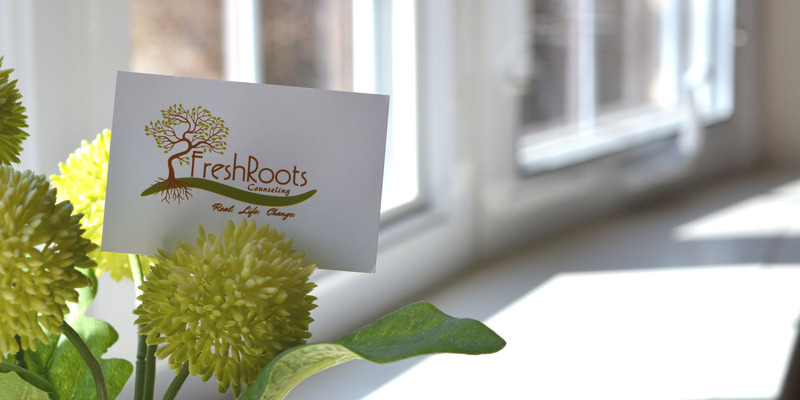 We offer experience, empathy and excellence. It is our honor to come alongside you in your journey toward healing. between surviving and thriving in life. Good relationships make the difference between surviving and thriving in life.